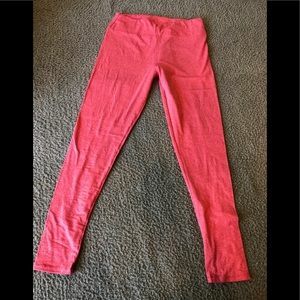 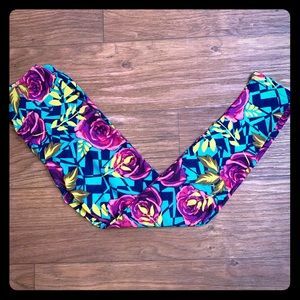 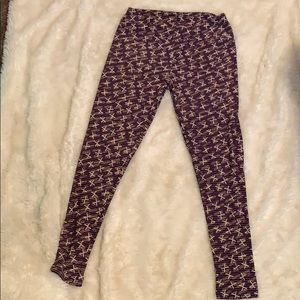 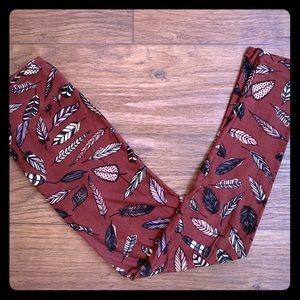 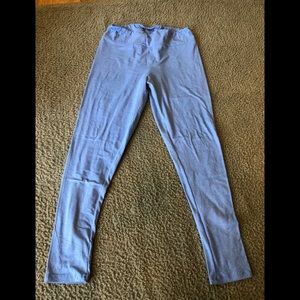 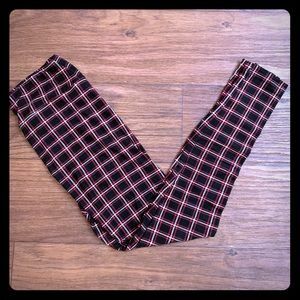 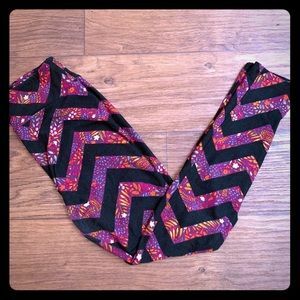 NWT LulaRoe Disney One Size Purple Leggings SOFT! 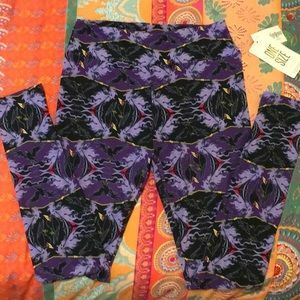 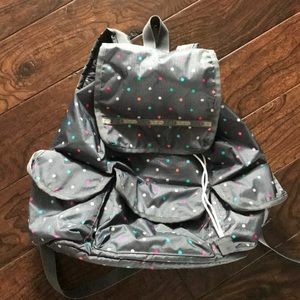 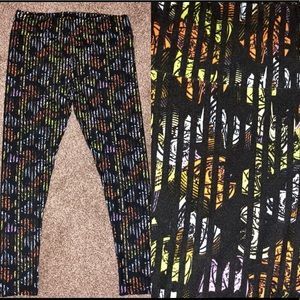 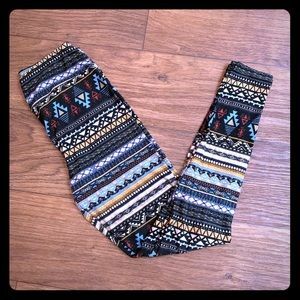 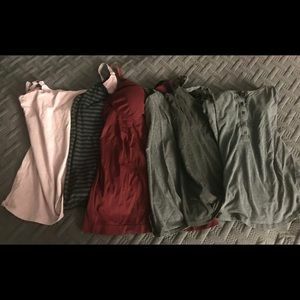 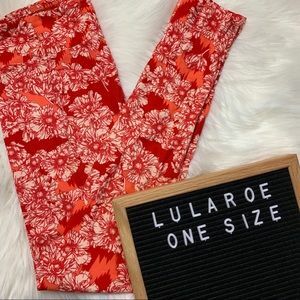 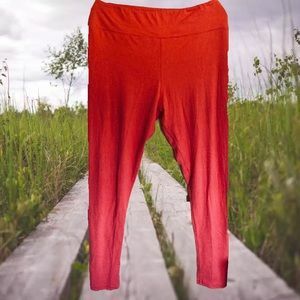 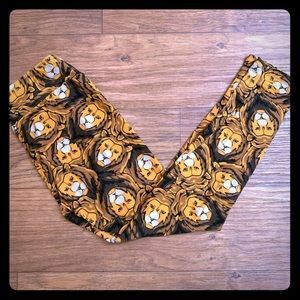 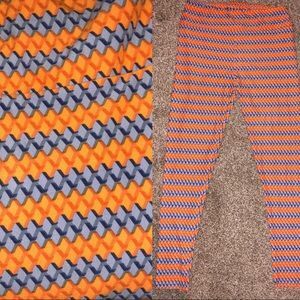 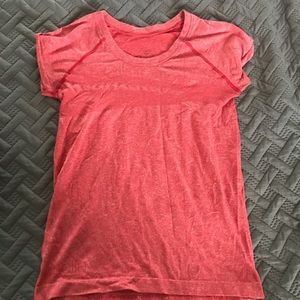 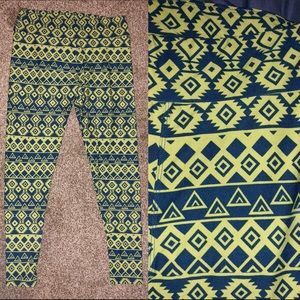 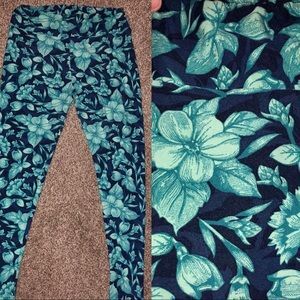 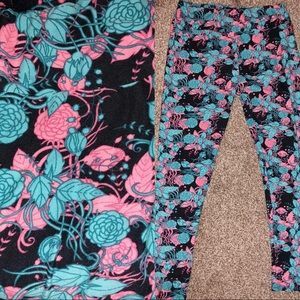 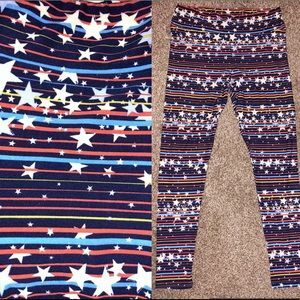 Nwt OS Disney lularoe leggings Mystery box of 3! 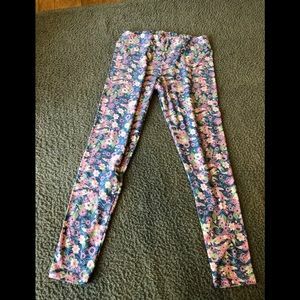 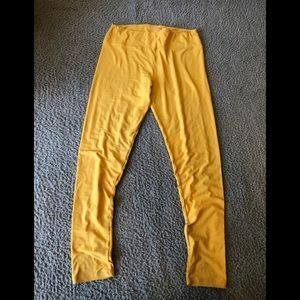 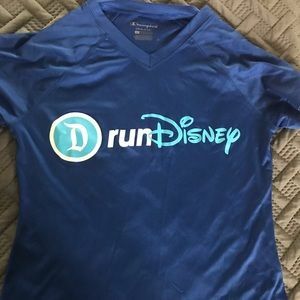 Worn once! 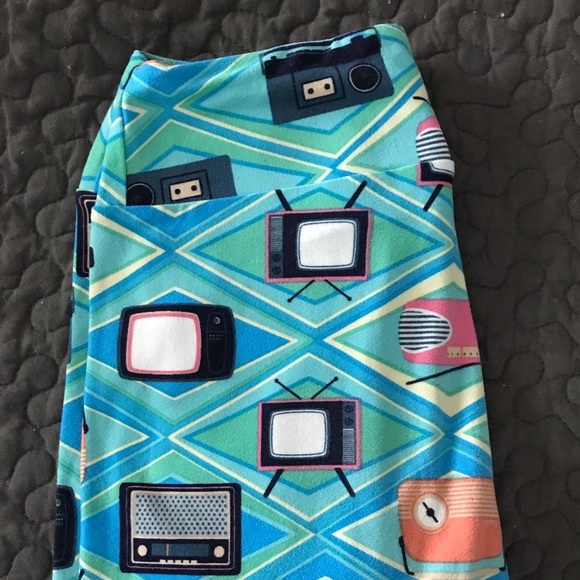 Super cute retro vibe.